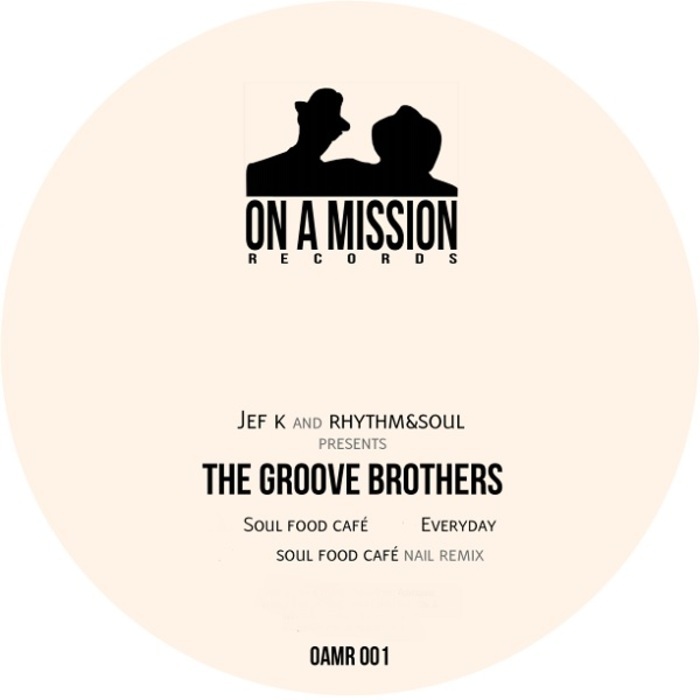 Long time French house stalwart Jef K is kicking off on this project alongside fellow Parisian Rhythm&Soul, under the quintessentially house moniker The Groove Brothers. 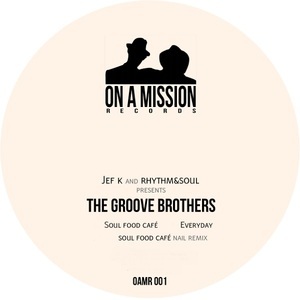 Unsurprisingly, it's a cozy, familiar kind of house they cook up, with "Soul Food Cafe" working that infamous Robbie Tronco "Walk 4 Me" sample into a smooth beat, soaring pads and neat chord stabs. "Everyday" lays on a heavier, boogie inflected bassline and some more soulful overtones, not least from the tasty vocal performance. 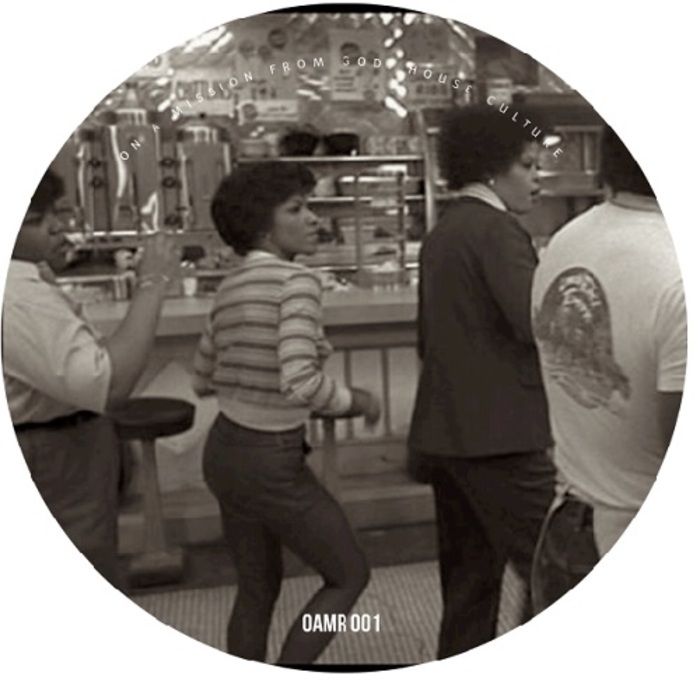 Remixer in demand Nail is at it once again on "Soul Food Cafe", rubbing his jumpy beats and playful synth programming into the firmament of the original.